Think you have it rough in winter? Imagine if you lived in Alaska. Those tough northerners have no choice but to make the most of snowy weather, and that’s exactly what this rider does. These gorgeous, snow-covered trails through the forest might make you wish you had two feet of snow on the ground right now. Of course, the snow is more than just pretty. 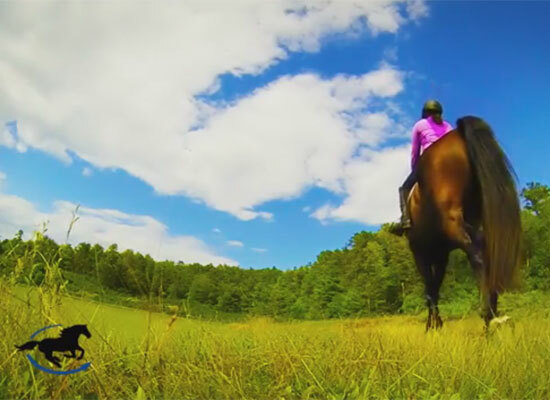 It also provides a nice cushion in case your horse abruptly decides to let you walk home, as happens around 6:42 in this video. But up until this point, it is pretty close to perfect, isn’t it? 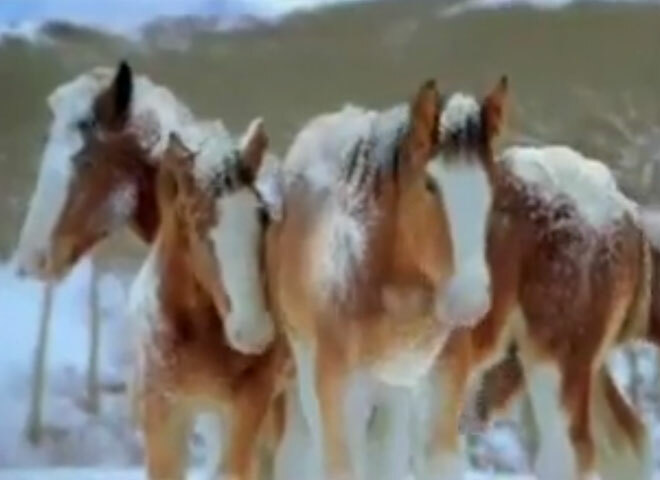 Relive the best part of Super Bowls past with this compilation of classic Clydesdale ads. You work hard all day, but your real life’s passion is waiting for you at the barn. OMG, I couldn’t believe it when you fell off, I was actually trying to get to him to catch him for you, I hope your back is OK, I hate winter more than anyone, but thanks for taking me on the adventure with you. i HATED the music, would rather listen to the horse’s hoof’s on the ground. I LOVE video’s like this! I have owned horses many years but only place I gallop full-out is up steep hills. Rider and Horse must have been young to gallop so far. I agree, music was horrible choice. 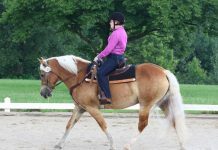 Hope you are okay, and why would you canter and gallop so much on a horse that hasn’t been on the trails since July?? 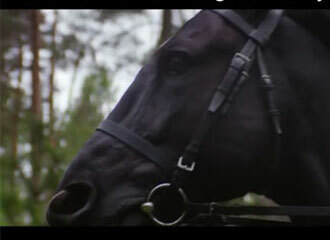 That’s me and my horse Columbia! At the time he was 8, he’s a Zangershide stands 16’3. He now lives in Central Oregon with me while I go to school. He’s a fat happy boy on 8 acres of pasture! Back then he was a nut case and always wanted to run, he was pulling on me so much I had blister under my gloves! Glad you all enjoy it! I’m surprised to see it on here! Wow, glad that you’re okay. Why so much canter when the horse has been out of work for so long!